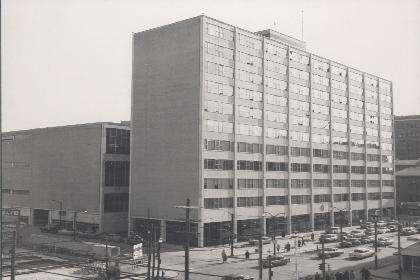 Designed by Green, Blankstein, Russell and Associates, 266 Graham Avenue was constructed between 1953 and 1958. 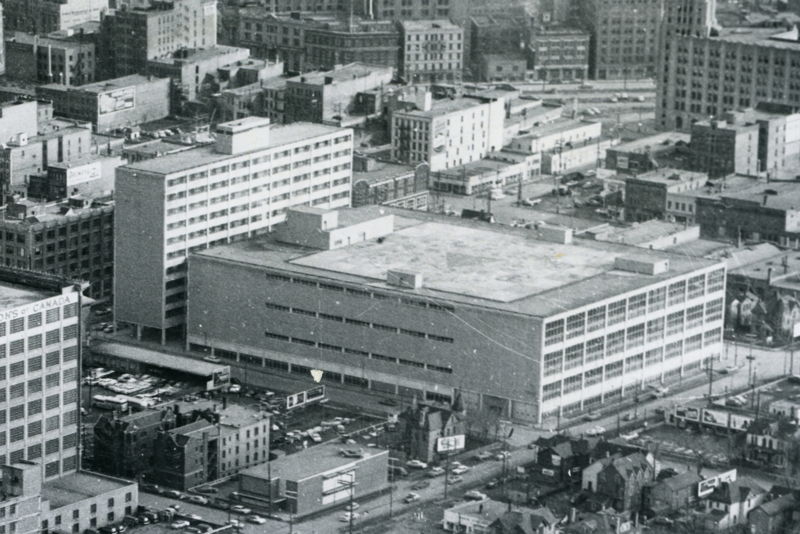 The former Winnipeg General Post Office Building, which occupies an entire square block, was built in two connected sections--a 10-storey office tower on Graham said to be inspired by Mies van der Rohe’s Seagram Building in New York, and a four-storey postal terminal and plant. 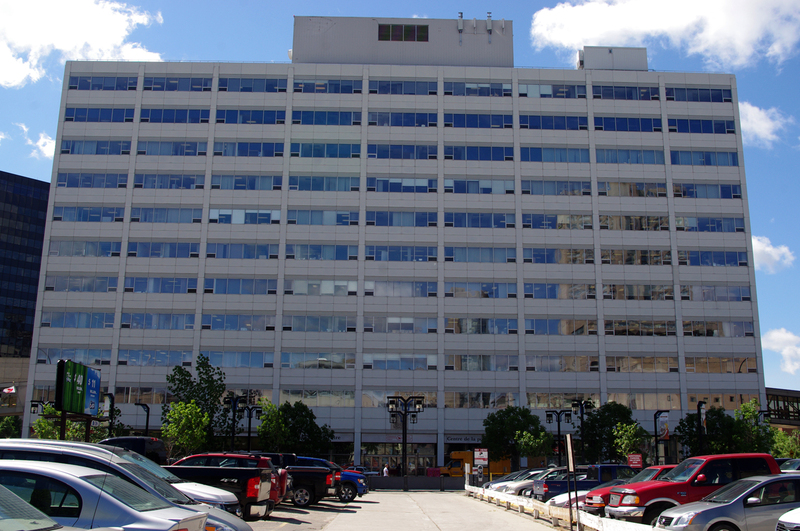 The tower portion was meant to bring together dozens of federal government offices scattered around the city in rented property. 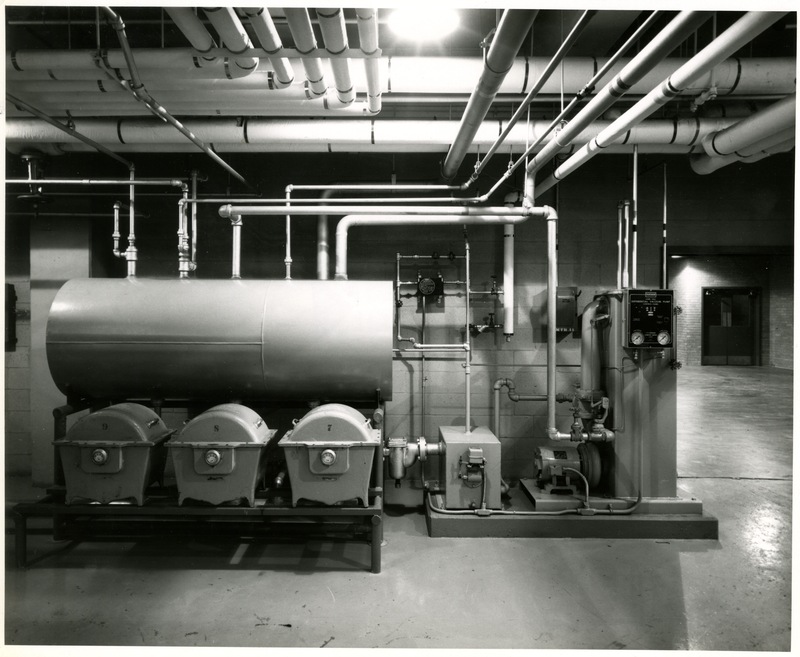 Ten years of planning and construction preceded the building's grand opening, involving everything from comparing the technologies of newly-built large post offices in other parts of the world to assessing spaces for each worker and soliciting staff input. In 2010 construction began to repurpose the south portion of 266 Graham Avenue, the postal processing and sorting area, into a new home for the Winnipeg Police Service. 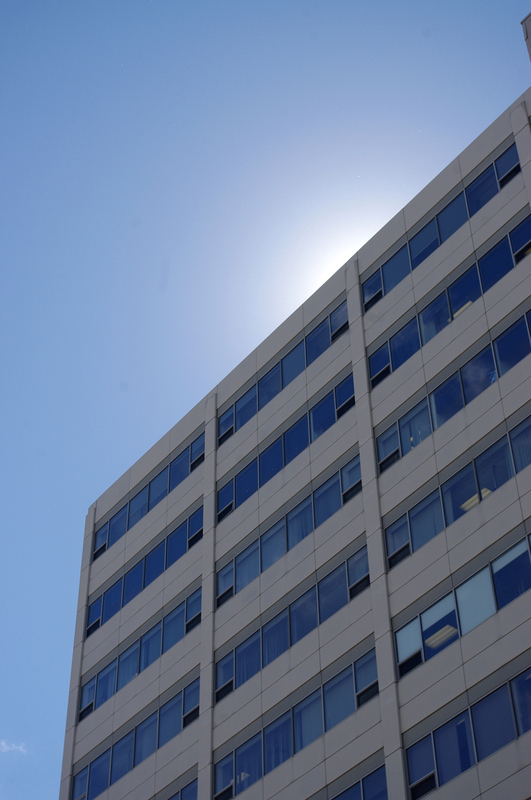 These renovations were completed in 2015; it is expected that the office tower portion will serve as a rental office block. 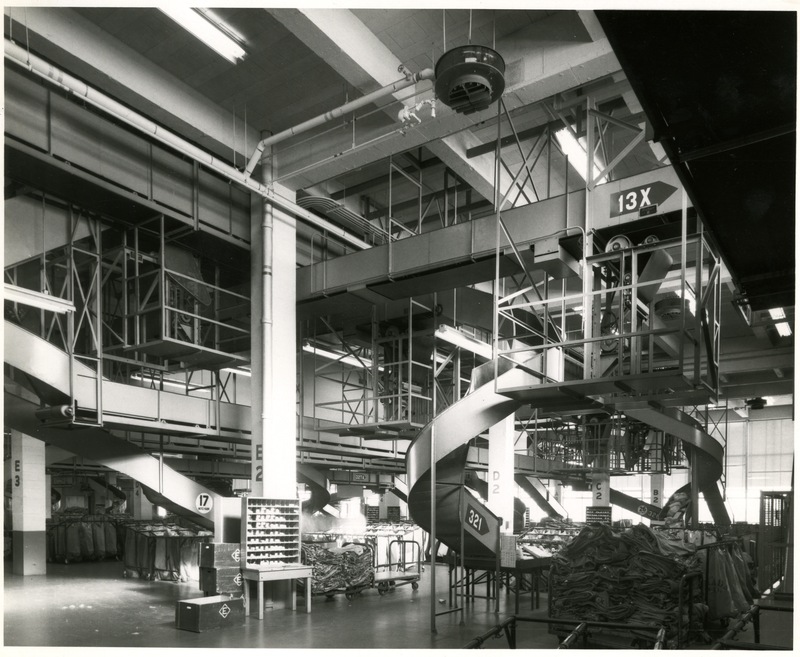 The huge postal plant, four storeys in size and factory-like with its banks of windows and sturdy brick walls, contained a labyrinth of ramps, conveyor systems and massive sorting chutes. 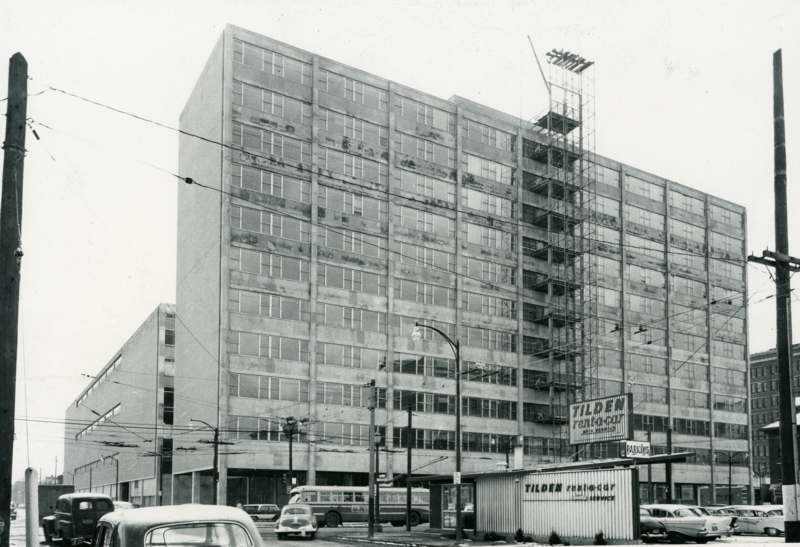 The tower underwent major renovations between 1980 and 1985. This included replacing the windows and Tyndall limestone facade with paneling. 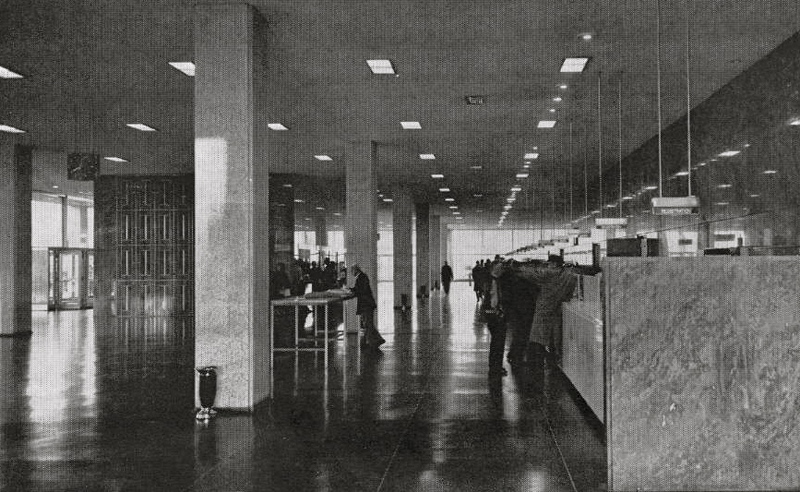 The post office hall was reduced in size as Canada Post contracted out some of their retail postal operations. 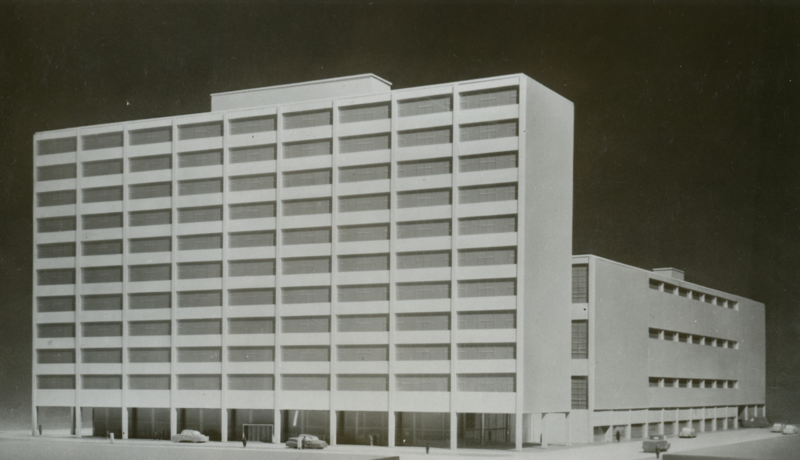 In the design of the front of the building on Graham, Tyndall limestone was fixed with metal anchors that eventually trapped water and rusted, the facade was reclad in 1994 by Number Ten Architectural Group. 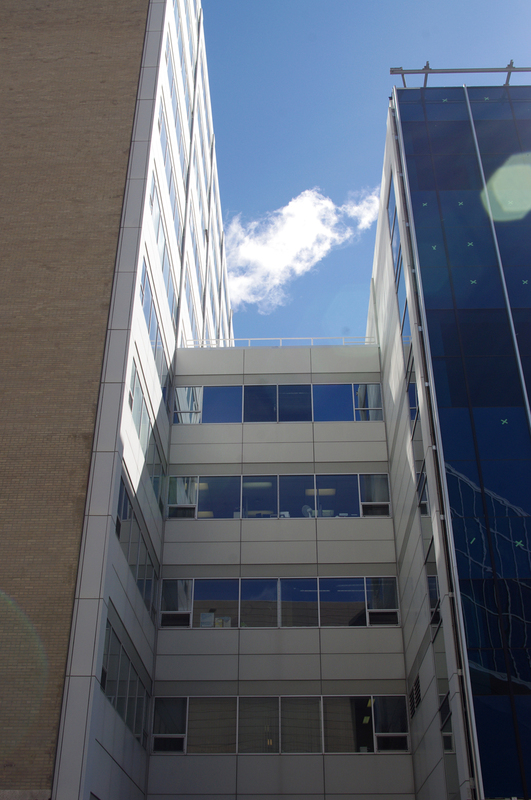 While the postal plant section has recently been renovated to accommodate the Winnipeg Police Service, who now occupy the building, the office tower retains the original aesthetic of Green, Blankstein, Russell and Associates. 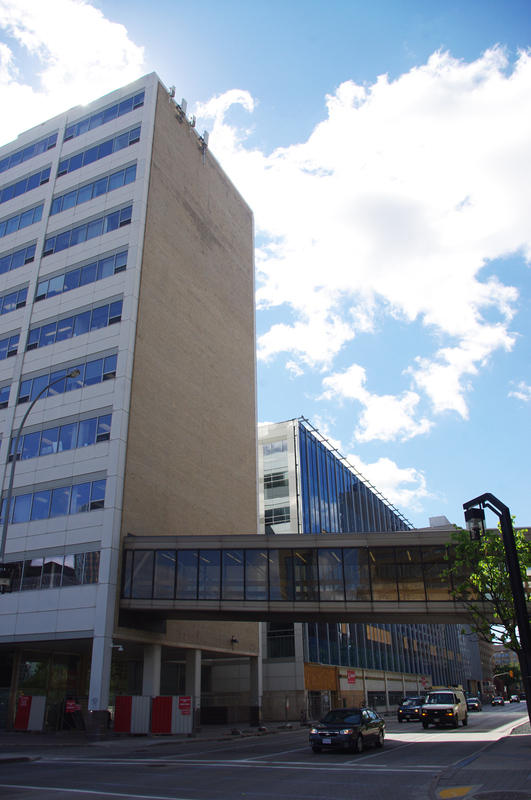 The Winnipeg Walkway System connects through the Post Office building over Smith and Garry Streets. Due to privacy standards, the federal government wouldn’t approve a public access passage way through the building. 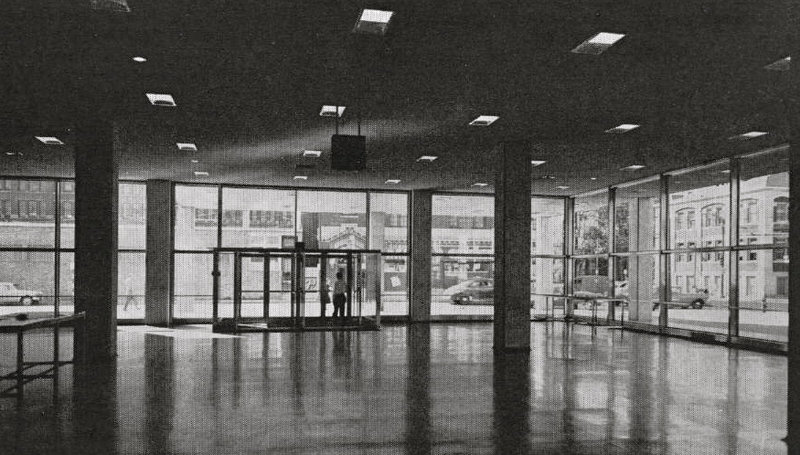 An interior renovation was added to accommodate the walkway system in 1988. Keshavjee, Serena. Ed. 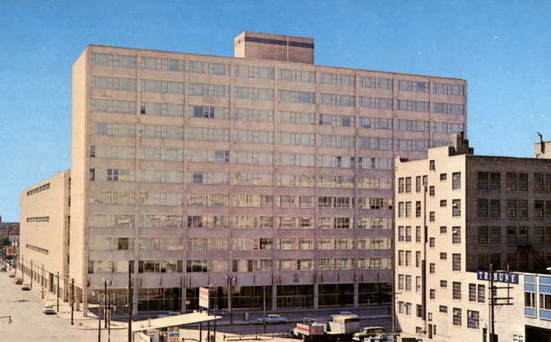 Winnipeg modern: 1945-1975. Winnipeg: University of Manitoba Press, 2006. 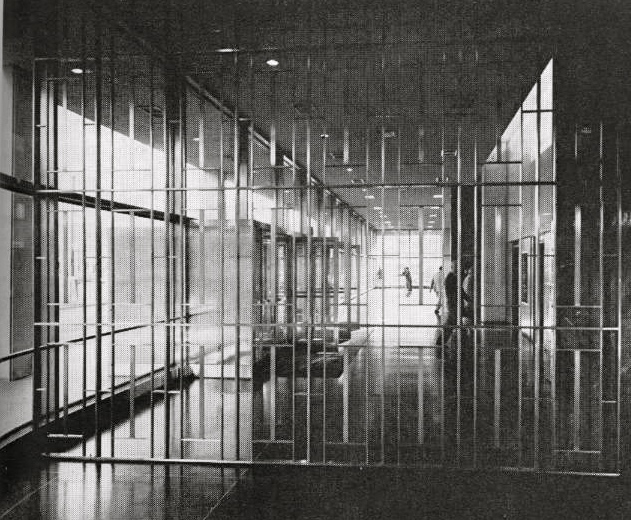 RAIC Journal 36 (February 1959): 33-37 (includes interior/exterior photos and details).